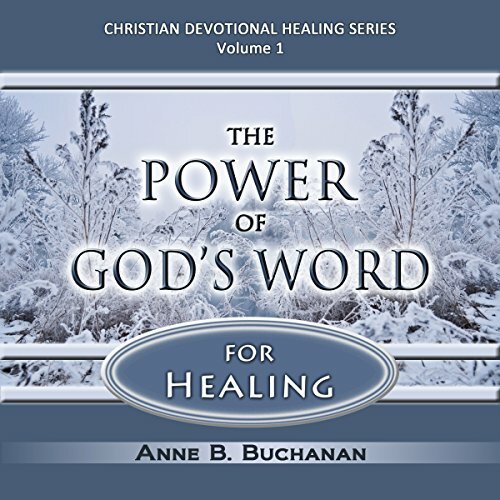 Showing results by author "Anne B. Buchanan"
The Power of God's Word for Healing is Volume 1 in the Christian Devotional Healing Series. It reveals the essential keys that you must know in order to press through to receive your healing. You will find answers to questions such as, "How can I be sure that it is God's will for me to be healed?" In addition, you will learn how the words you speak will either promote your recovery or keep you struggling with sickness.